Earlier this month, Walters State Community College’s Police Academy held graduation ceremonies for their 110th class. 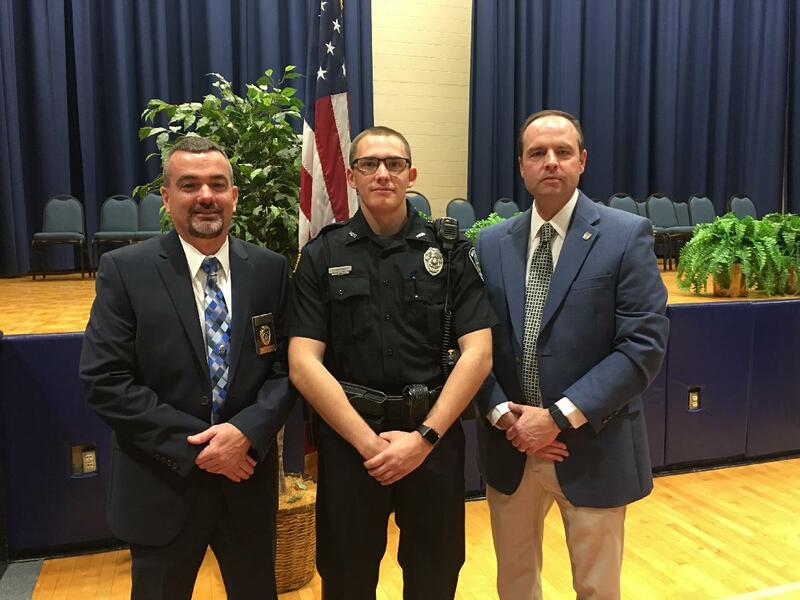 One of the Morristown Police Department’s (MPD) newest officers, Hunter McDaniel was among the graduating class. Officer McDaniel is a former jailer and served in the United States Marine Corps.